Friends of First Landing State Park received a $10,000 Grant. View Press Release at Dominion Power website. Read list of Grant Recipients. 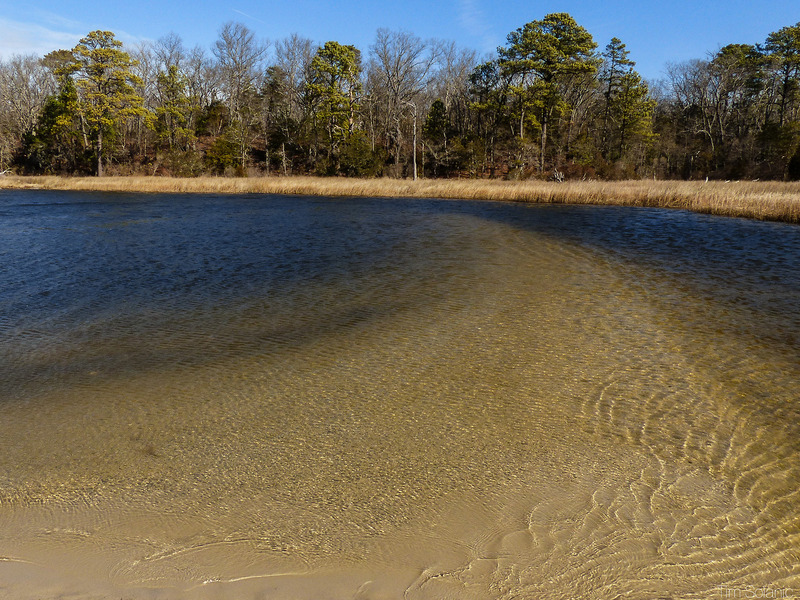 Friends of First Landing State Park in Virginia Beach will create an exploration lab to teach visitors about the health of the Chesapeake Bay. FRIENDS OF FIRST LANDING STATE PARK is a non-profit 501c3 group that advocates in the community on behalf of First Landing State Park. Members participate in a variety of ways—advocacy, fundraising, and volunteering. Our mission is to support the park and outdoor stewardship in the community. Oyster Reef Keepers of Virginia based in Ocean Park received a grant for Oyster Reef Restoration for $20,000.